Does the gift shop sell SD cards just in case? I'm bringing mine, but I don't have a backup. I'm scheduled for mid-April and I just picked up a new pair of New Balance shoes. OMG! OMG! OMG! 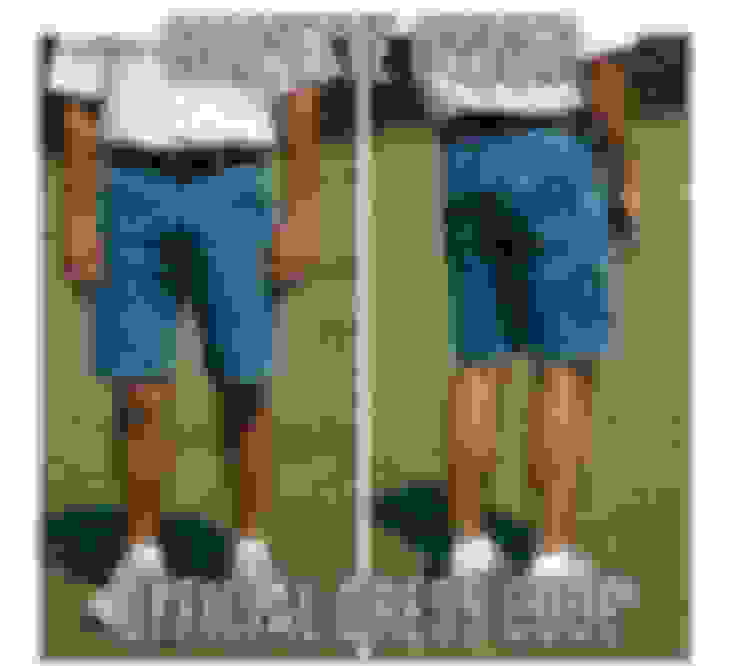 I haven't owned a pair of short pants since I was five and I'm 77! 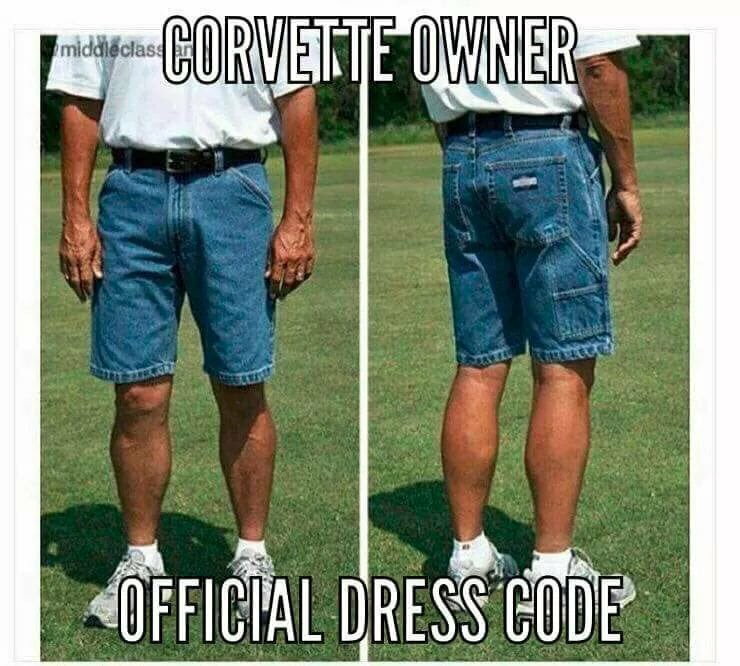 I've been doing the Corvette thing wrong since 1990! Go to the winery the first night after you check in and haven't started class. Then eat in the clubhouse the next few nights with your fellow drivers after class. I agree completely. My wife and I went to the winery the first night and throughly enjoyed it. We thought about going back the second night but decided to eat at the clubhouse with classmates. It was the perfect decision also. Met some very interesting people and shared some great stories. The winery is awesome, you’ll love it. If you like Tex Mex, try El Jeffe. I go there every time I I’m at Spring Mountain. I have been to Spring Mountain five times in the past seven years. I love the place. I live in NY. You won’t need any drugs for motion sickness especially if this is your first time on a racetrack. The folks that teach the course are all fantastic. The cars are in perfect condition as is the track, condos, and facilities. Rick Malone is the greatest. Don’t be afraid to ask questions about your car. Most of all, have a fantastic time. since i just completed the school on 3/14 you might consider a light windbreaker/jacket since it can get cold and windy there. Run the AC in your school car because you will get warm. Yep, 16GB was more than enough to record all my 2nd day sessions. Not worth recording the 1st day in my opinion. You can buy them in the Welcome Center for $20. If anybody still has this owner school as an option, you HAVE to go. It was one of the top 5 best experiences I've ever had in my entire life. The birth of my two sons also in that top 5. It was that good. Last edited by Zjoe6; 03-24-2019 at 11:53 AM. Hey Fishpick, I was there on those 2 days. I'm Roger P. I had a great time. Care to give me a clue who you were? Hi everyone. I will be there April 26 & 27th. I can't wait. Sounds awesome. Any other members going to be there those dates? @rlperry13 - we were in the same group on the track - I'm Andy P.
Hey Andy, it was great meeting you. Yeah I had a great time there and learned a ton.